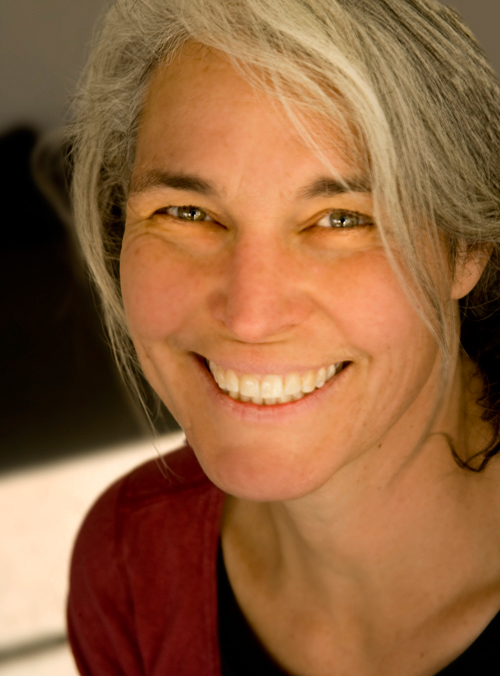 About: Carla Sonheim is a painter, illustrator, and creativity workshop instructor known for her fun and innovative projects and techniques designed to help adult students recover a more spontaneous, playful approach to creating. 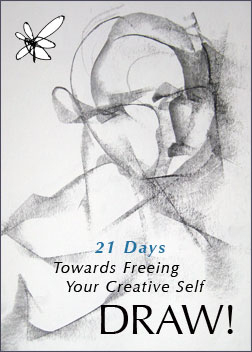 She is the author of Drawing Lab for Mixed Media Artists: 52 Creative Exercises to Make Drawing Fun, a bestselling book! She has two new books: Drawing and Painting Imaginary Animals: A Mixed-Media Workshop (Quarry Books) and The Art of Silliness: A Creativity Book for Everyone (Perigee Books). We will meeting at the University Branch of the Seattle Public Library, 5009 Roosevelt Way N.E.,Seattle, WA 98105,206-684-4063. Bring your own lunch and catch up with each other; the program with Carla will begin at 1 and end approx. 3:30. Also, please start brainstorming ideas for future programs and experiences and consider being part of the dynamic program committee for this group. This entry was posted in SDA Chapter Meetings and tagged Carla Sonheim.